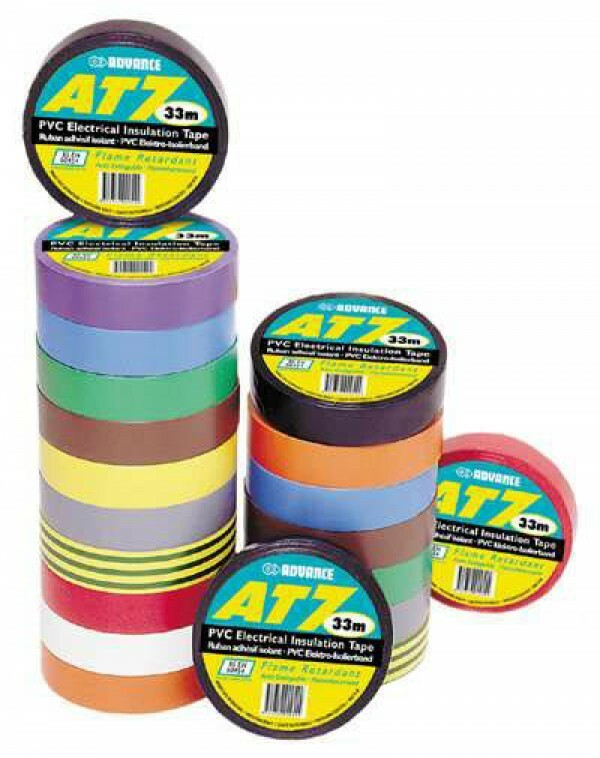 * Colour coding and insulation of electrical cables *Masking off during chemical and electro plating *Degaussing and coil wrapping *Colour coding components, intermediate stock and finished goods during manufacture *Masking and protection *Cable harnessing, and insulation *temporary strapping of socks and protective pads for sports people *used in equestrian sport for horse boots The tape is flame retardant and self extinguishing, making it safe to use on electrical cables. It has an easy tear and unwind. The tape is flexible and conformable to awkward shapes. It is also water resistant with a good abrasion resistance. It is also UV resistant and has a non corrosive adhesive.